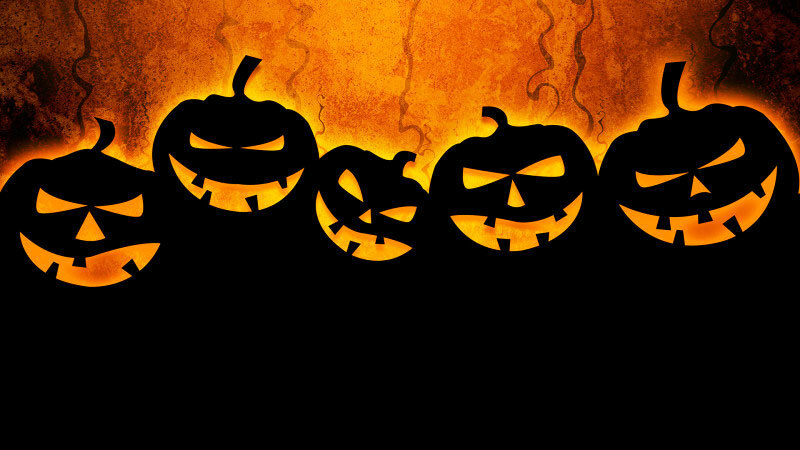 Halloween is one of the best holidays for some people but it can also be scary and for others. Halloween is a holiday where some people believe spirits and soul of the dead that haven’t moved on will come back again to haunt the lives of the living. This is why many people dress up in costumes to disguise themselves as someone else. Some people like us wish to be something that we would benefit in life from. Like angels of god. Some dress up just to be unique from the others. Many families stay home and watch scary movies and others dress in their tremendous costumes and knock on each door to either get a trick or a treat. Personally everybody loves Halloween because I could be someone else one day out of the year. It’s fun and entertaining, especially for kids. Halloween also has a lot of history. Many myths and beliefs say that witches and warlocks are alive and living among us. Is this a trick or a truthful treat? Halloween may have secrets and scary things behind the door but we love Halloween and it is beautiful to see how happy children are when each door opens full of treats and goodies. Its makes everyone happy. Happy Halloween Day.